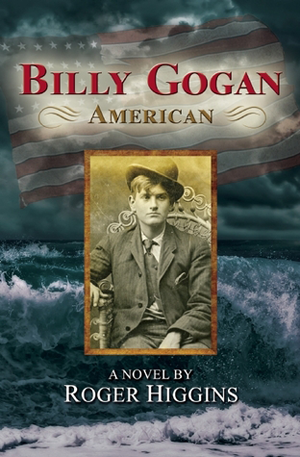 “Billy Gogan, American” tells the story of a 15-year-old educated Irish lad, who, in a series of sudden blows in 1844 finds his circumstances drastically reduced and his only path is to take a below-the-decks steerage passage to America, leaving just ahead of the potato famine. His adventures in the slums of the Five Points area of New York City as he works his way from sweeping horse manure off the streets into more lucrative but questionable work for the political bosses of Tammany Hall make for an absolutely compelling read. 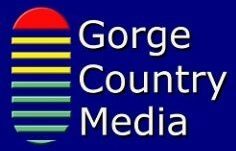 The story is framed as being one of four manuscripts written by a retired general telling his life story, with more to come. The author has his own fascinating life story, having emigrated to the US from England at the tender age of 6 ¾. He became a citizen, played rugby for 30 years, served in the US Navy where at one point he had the privilege of being the fire control officer for the U.S.S. Missouri’s 16-inch guns, and thus the only naval officer in the world (at that time) under the age of thirty proficient in the ancient―and wonderfully obsolescent―art of major caliber naval gunnery. 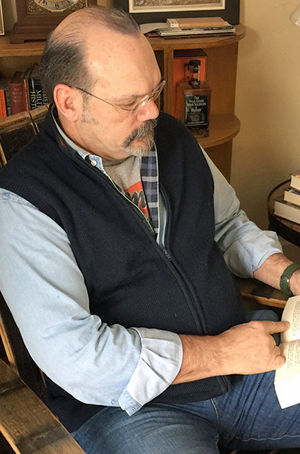 He later became a lawyer and a partner in a firm specialiing in bankruptcy and more recently at a much smaller law firm where he writes novels to his own taste and says he is having a wonderful time doing so. For more information, visit the author’ website HERE.